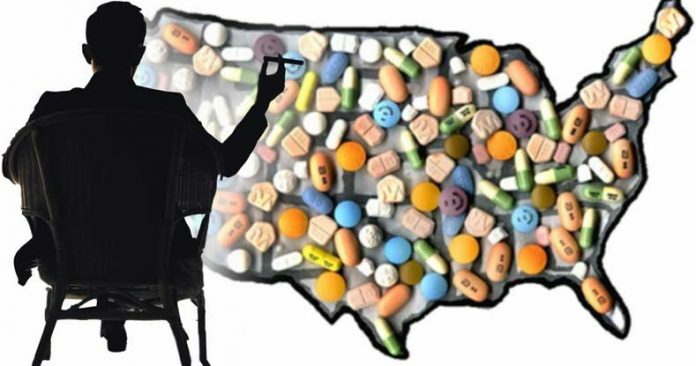 A new study published in the Harvard Law & Policy Review painstakingly describes how Big Pharma deception and federal government patenting have brought about the current U.S. opioid epidemic. As lawsuits pile up against pharma companies, this study confirms that for 20 years, the American public has served as the victim in a gargantuan scheme of money and power. The study, titled The Opioid Epidemic: Fixing a Broken Pharmaceutical Market, gets right to the point in the introduction. Researchers follow with a primer on the rise of opioid prescriptions and how pain became “the fifth vital sign.” By the 1990s, doctors realized that chronic pain was often ignored, and pain management became a hot topic. Physicians were urged to make greater use of opioids, with experts in the field downplaying the potential for misuse and addiction – a view largely based on experience with morphine.